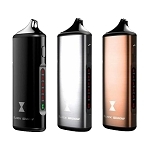 The Best Aromatherapy Vaporizers For Sale At The Lowest Prices. 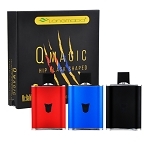 Shipped Fast & Free. 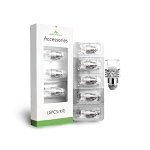 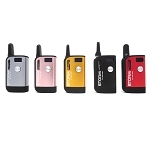 Welcome to AromaVapes.com, where you can shop our extensive collection of the highest quality aromatherapy vaporizers from the best brands. 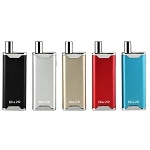 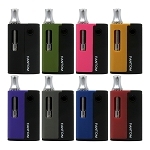 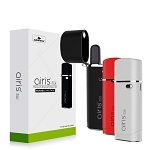 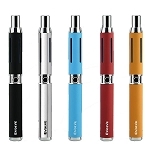 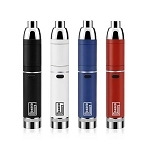 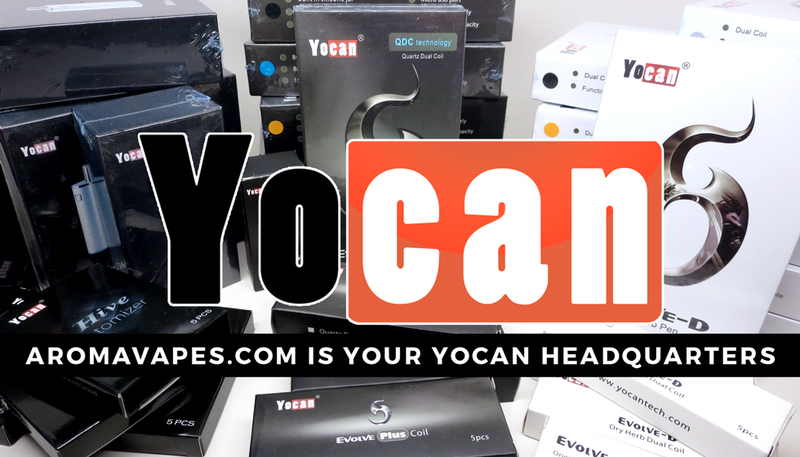 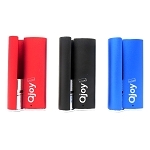 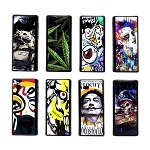 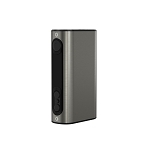 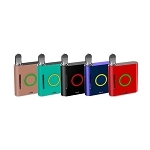 Choose from the newest, most popular portable vaporizers, vape pens, mods and much more! 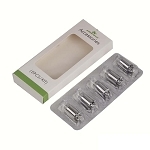 AromaVapes.com is proud to offer "always free shipping" anywhere in the USA with no minimum order. 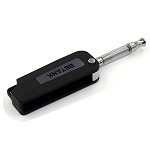 When buying an aromatherapy vaporizer here you can expect your order to be processed and shipped as fast as possible. 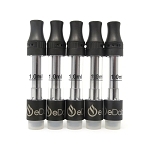 Our team members are vaping experts and have hands on experience with a wide range of different types of vapes. 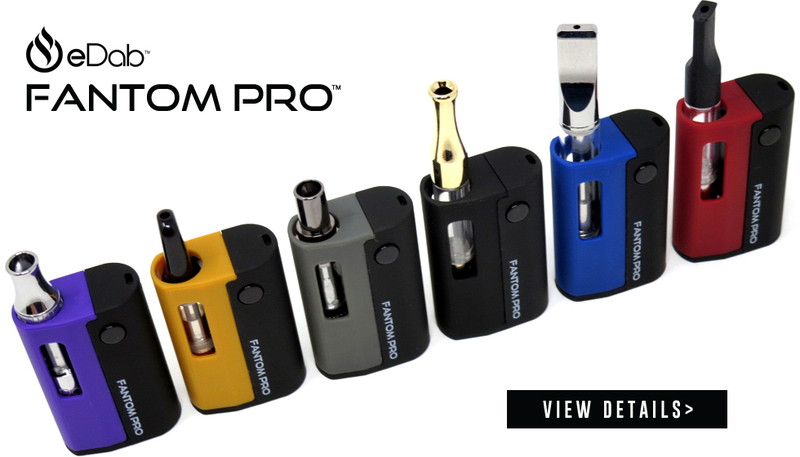 They are ready and willing to help you order the best vaporizer for you or assist in any way they can by chat, phone, or email. 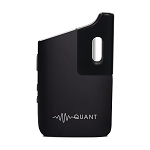 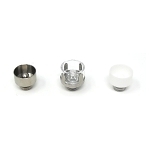 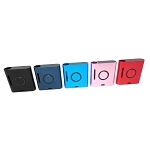 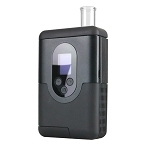 We realize price is a major factor when deciding which aroma vaporizer you want to buy. 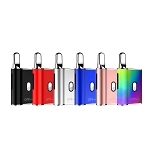 Our prices are as low as possible and you can optionally make an offer and enter what you want to pay (on select items, will be approved or declined). 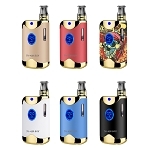 We will also price match any legitimate vapor seller, just contact us during normal business hours and we'll get your order all set up! 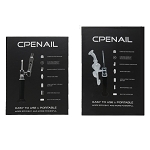 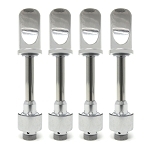 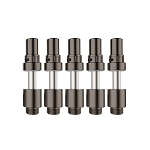 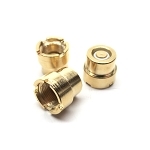 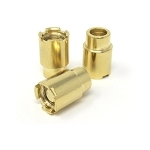 AromaVapes.com does not stock any "clone" or imitation vape hardware. 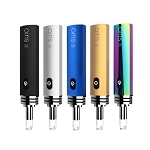 All our brand name aromatherapy vapes including widely copied brands like Kanger, Joyetech, and Atmos are 100% authentic and are purchased direct from the maker or via an authorized distributor. 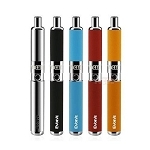 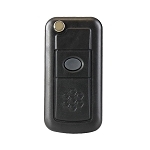 Please trust that you will receive a genuine brand name vaping product in its original retail packaging when you buy a vaporizer at Aroma Vapes. 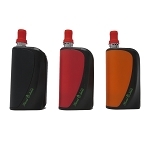 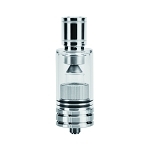 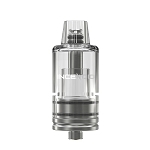 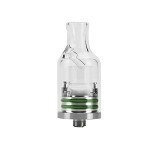 New to vaporizing? 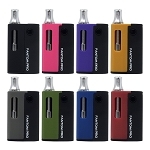 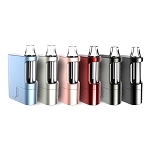 You'll discover many aromatherapy vaporizer reviews here shared by other customers. 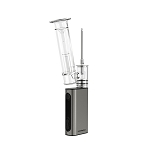 Plus you can find instructions and learn how to use aroma vapes by reading our vape descriptions and blog before you buy. 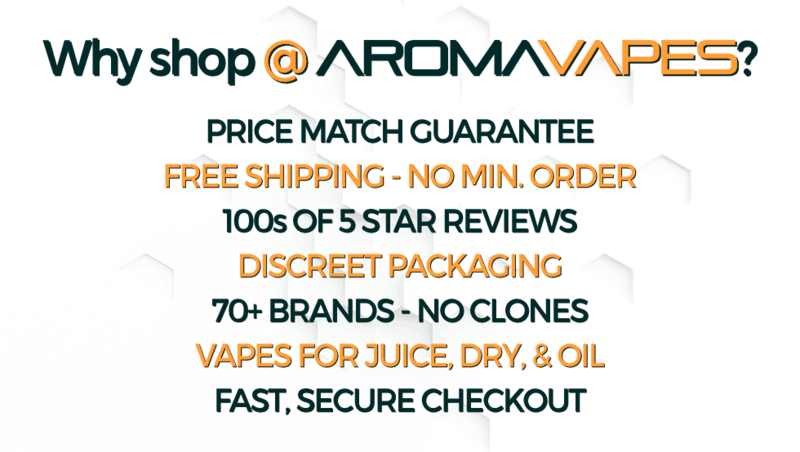 Whether you are looking to buy a handheld vape, aromatherapy vape pen, table top, box mod, or just some spare parts - AromaVapes.com is the one stop shop for all your vaporizing needs!